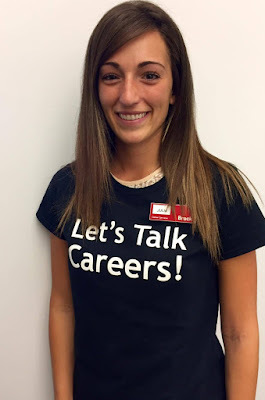 Brock CareerZone Blog: Meet the Staff! Kara has devoted her life’s work to supporting the career development needs of students in higher education. 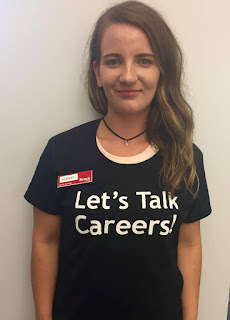 As Resource Coordinator and Faculty Liaison with Career Services at Brock University, Kara provides career coaching and facilitates support services to help students explore career possibilities, identify skills, and find meaningful work. 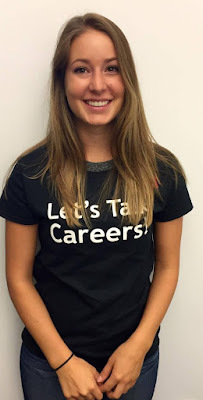 Kara is also a part-time student in the Masters of Education program at Brock University. Outside of work, Kara loves spending time with her family and friends, playing competitive music trivia, and is a lover of food and wine. 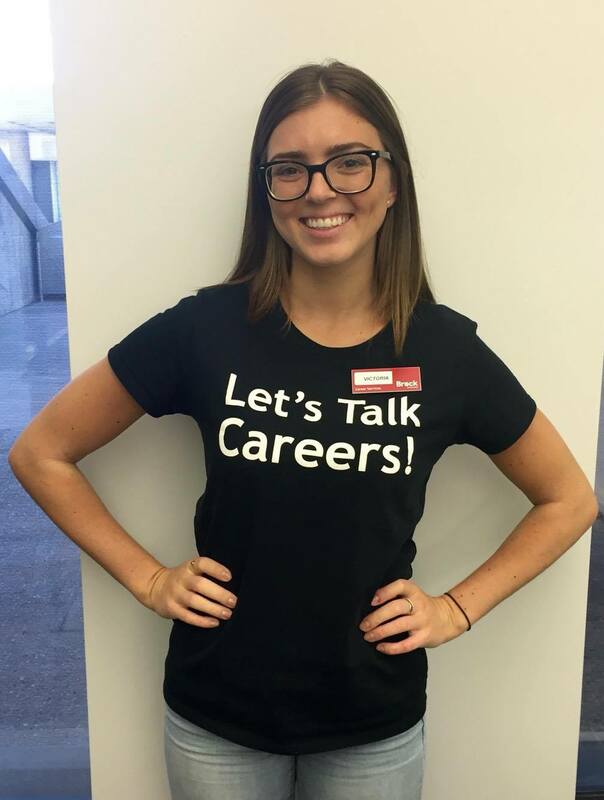 Scarlet is in her last year of the Psychology program here at Brock! 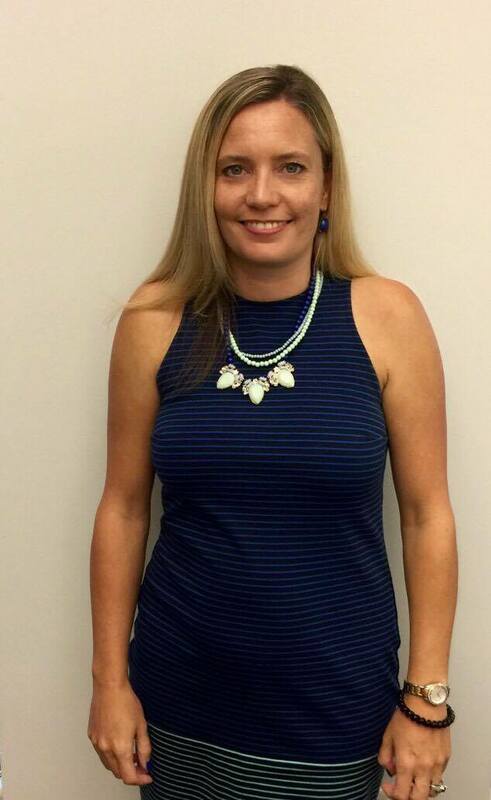 She is also a Research Assistant in within the Psychology department, and a Lead Career Assistant for Career Services! Scarlet looks forward to having a fabulous final year at Brock and hopes to see some new and familiar faces in Careerzone. 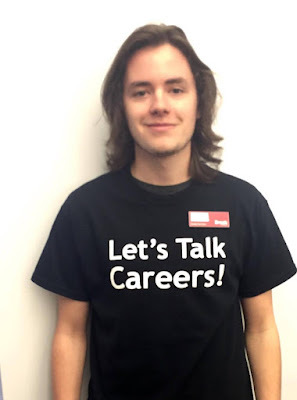 Tyler is a Lead Career Assistant in CareerZone. He is also the President of the Psychology Society (club was able to increase the membership by 76% in 48 hours.) He also plays a variety of music which has led him to travel internationally both teaching and performing. He hopes all of the Badgers have a great year! Goofy with a love for cats, Lydia is a fourth year English, Language and Literature student with a passion for writing and social issues. This is her second year working in Career Services! She is very involved on campus, and enjoys assisting in personal development and watching people achieve their goals. 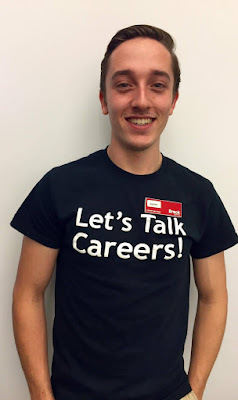 Sean is a third year Accounting student with a minor in Applied Computing. 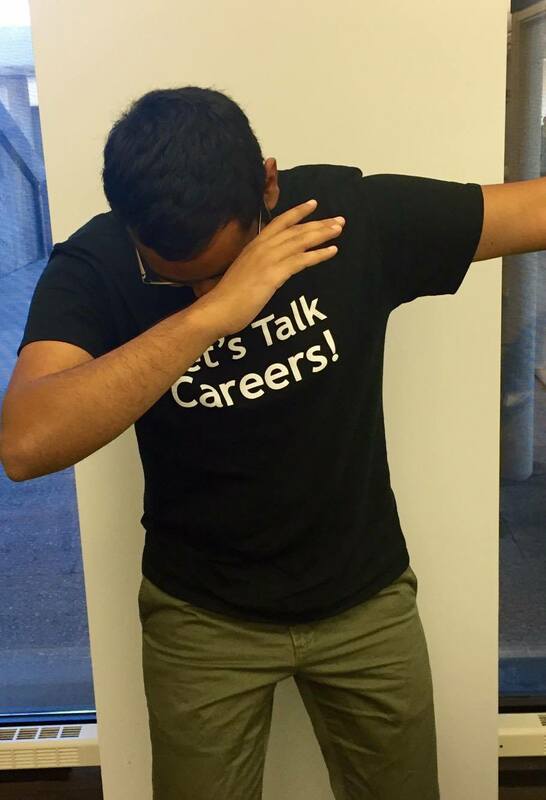 This will be his second year with Career Services. In his spare time, you can find him getting involved with The Goodman School of Business, dancing, and watching Netflix. Sean is so excited to meet new faces at Brock! 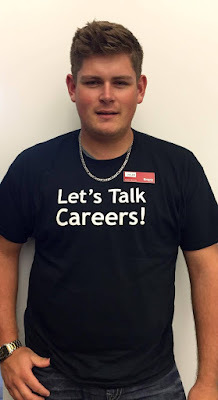 André is a third year Business Administration student at Brock. He is a Senior Career Assistant and Mentorship Plus Assistant. This year, André is excited about the opportunity to spread his knowledge of Brock with new students and help people find jobs. Chelsey is in her second year of the Honours Psychology program (Co-op.) She is excited to work at CareerZone this year so that she can help students find their passion and incorporate it into a career! Daniel is a second year Kinesiology student with a love for sports, exercise, nutrition and politics. He looks forward to working with a good team and helping other students find jobs! Akayla is currently in her second year at Brock, in the Biomedical Science program. She is a member of the Brock Leader's Citizenship Society and has been involved with many on campus initiatives. A few of her personal interests include traveling, volunteering, and trying new things! Akayla is very excited to work at Career Services because she gets to be in a team environment and help other students succeed! Julia is a 4th year Labour Studies major who is passionate about her program. She is a friendly green tea lover who enjoys being adventurous and trying new things. 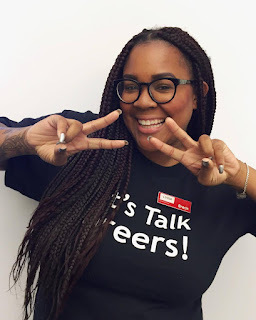 There are so many great reasons why she is excited to join the Career Services team. 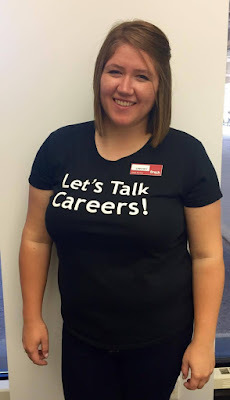 Most importantly, as a Career Assistant she is able to help students achieve their goals! Victoria is in her second year at Brock in a combined Honours Bachelor of Arts Degree in Psychology and Sociology. She enjoys spending time outdoors, reading, and anything that is Game of Thrones related. Victoria is excited to have the opportunity to assist other students in preparation for their futures! So happy to be working with such an amazing team! !